Sometimes carrying out electrical installation works during normal working hours can cause disruption when you are trying to run a business, however the team at Fulcher Edwards are not shy of nightshifts or very early starts to help our clients. We recently helped one of our commercial clients Colas Rail Ltd at their head office in London, with an internal office move which required the whole team involved over a 24 hour window, including our MD! 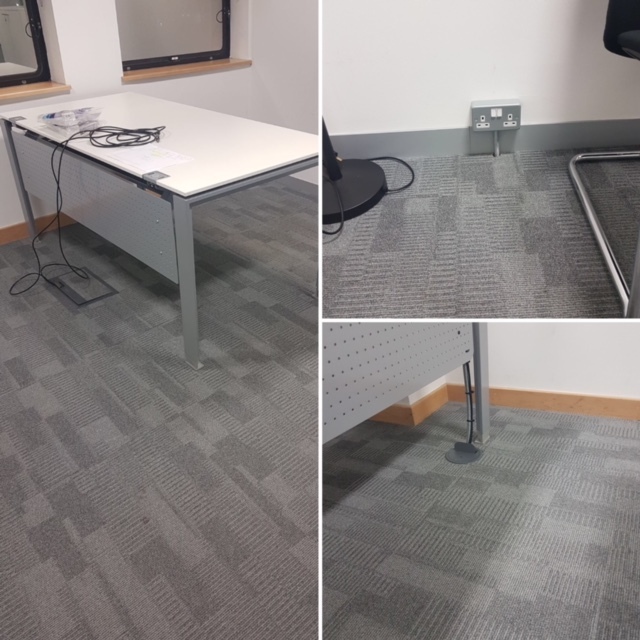 We were asked to install various sockets and relocate floor boxes to suit a new desk layout in three offices at this office in Westminster. This type of electrical installation meant desks and floors had to be lifted so we had a team of electricians attend once everyone in the office had left for the day. Desks were then moved, floor tiles were lifted and new electrak leads with modular sockets were relocated to new outlets in order for the new desk set ups. Once the electrical installation side of things was complete, our team 2 of electricians took over and took care of the cable management side of things as well as assisting with getting the office in order. Even Michael our Managing Director wasn’t afraid to getting his hands dirty and was under desks tidying cables! It was a successful 24 hours and our client was very happy with the team and the installation, so all in all a successful team effort. Fulcher Edwards carries out all types of electrical installations, big or small, for commercial and residential customers in London and St. Albans, Herts. 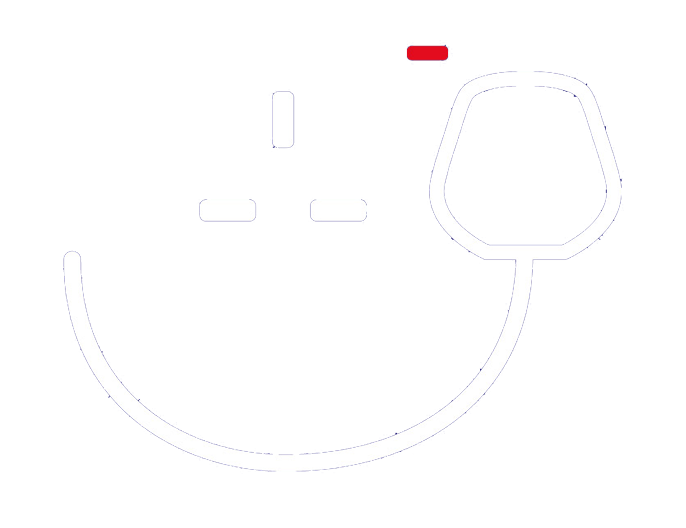 We can work round your business by offering early morning, night or weekend visits if preferred. If you would like a free quotation and to discuss your requirements with us we offer a a free site visit by one of our electricians, a contact us form via our website, or you can call us to discuss over the phone with our office team. Please find our contact details here. A BAFE accreditation has been one we have wanted for a while and we finally took the plunge this summer. BAFE promotes quality in fire safety and a big part of our works in fire alarm maintenance so we felt it was important to add this to our list. BAFE is an organisation that ensures quality for the fire protection industry and provides the vital reassurance that the services being bought or specified are effective, reliable and competently maintained. As of July we complied with the requirements of the BAFE adopted scheme SP203-1 for the maintenance of fire detection and alarm systems. We have now been added to list of BAFE registered companies and are authorised to use the BAFE mark. 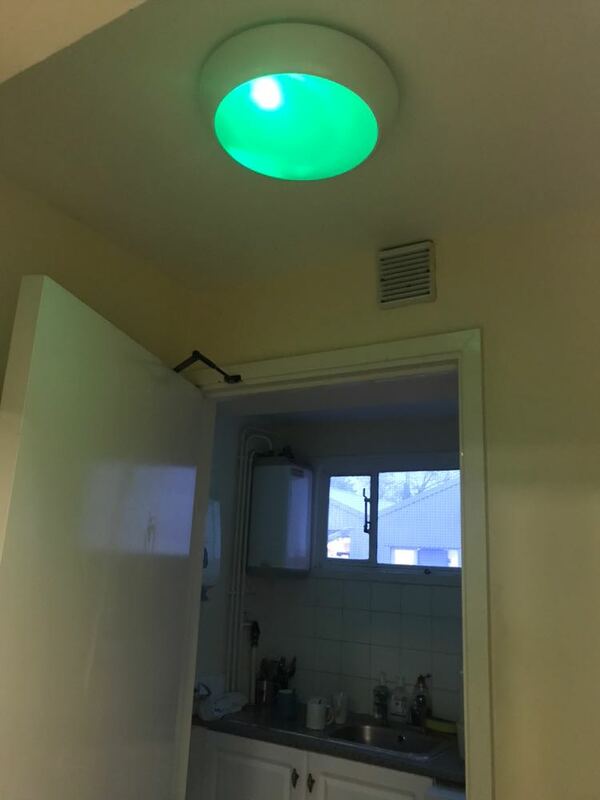 We installed some LED down lights with movement sensor in this offices toilets in South West London. 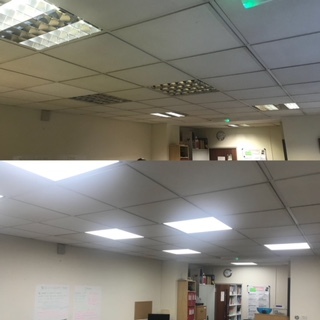 We were instructed by a Property Management Company to carry out yearly emergency lighting testing and 5 yearly electrical testing (EIC Report) in the landlords areas of 11 blocks at this residential estate in Watford. Working alongside Lambert & Sons, we installed lighting in the garden and living room in preparation of this property being let out in South West London. We installed the supply to the new signage at this bar near Old Street.